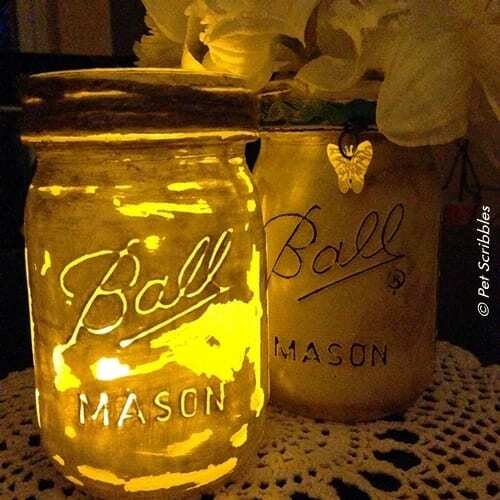 It’s that time of year again, when Pinterest fills up with everyone’s top ten lists for the year! 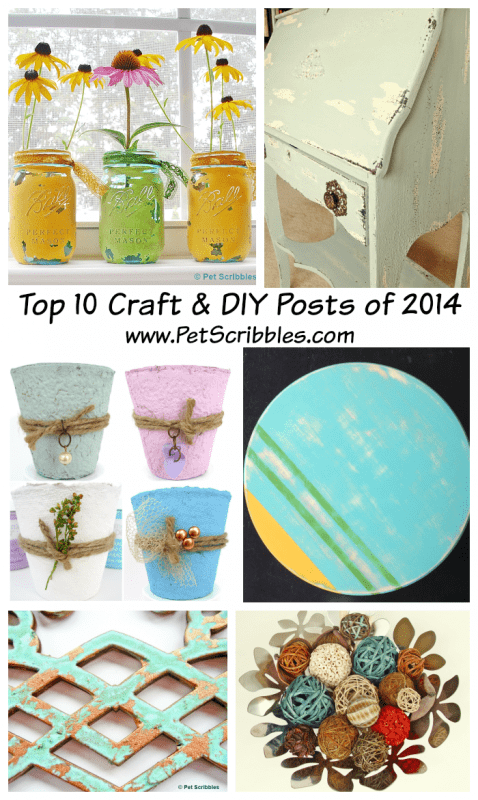 Here’s my contribution: my top craft and DIY posts for 2014, based on how much traffic and interest they generated here on Pet Scribbles! 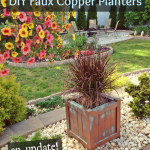 This was one of my first video posts I did in 2014, so I was very happy it became one of my most popular posts! 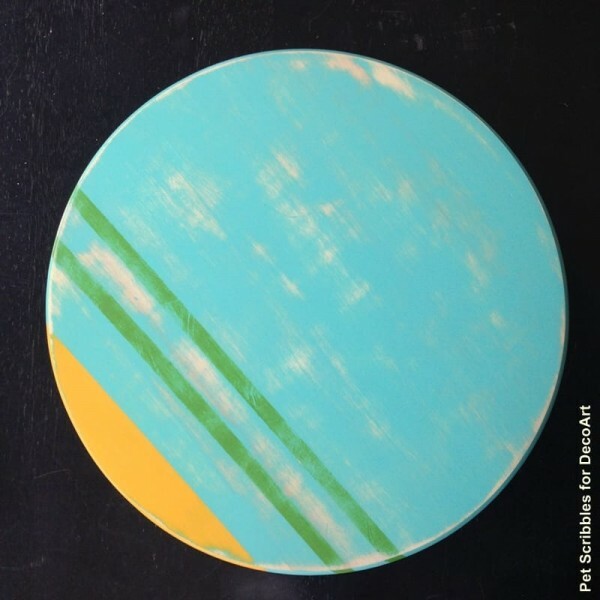 This was a project I did for DecoArt, to show off the versatility of their multi-surface paints! 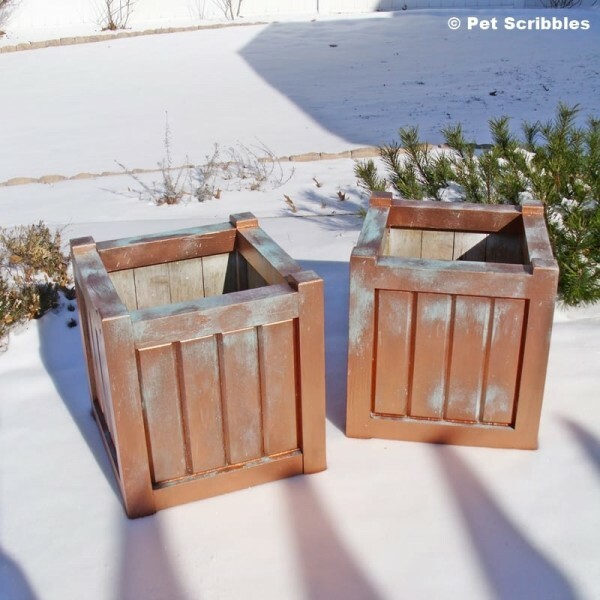 I made over a set of outdoor planter boxes during a snowstorm in January, and fell in love with Modern Masters Metal Effects line of paints in the process! 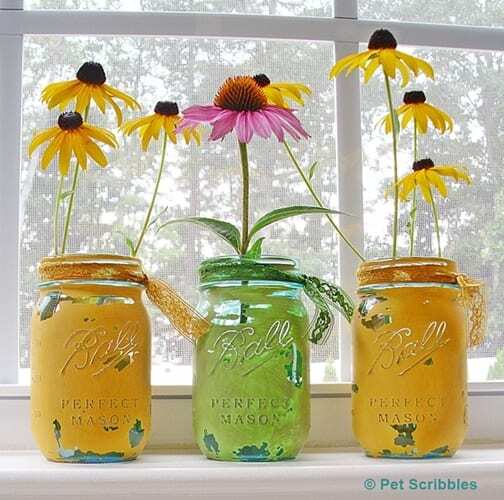 This is an easy way to match vase fillers with your home decor colors using Rit Dye! 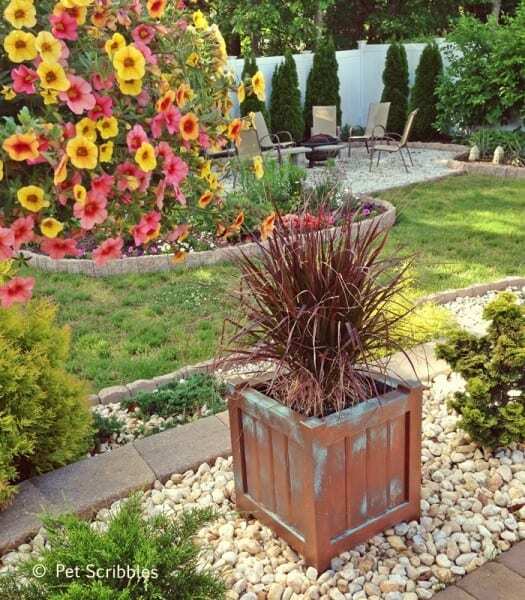 Sinking concrete? Lift it with Mudjacking! 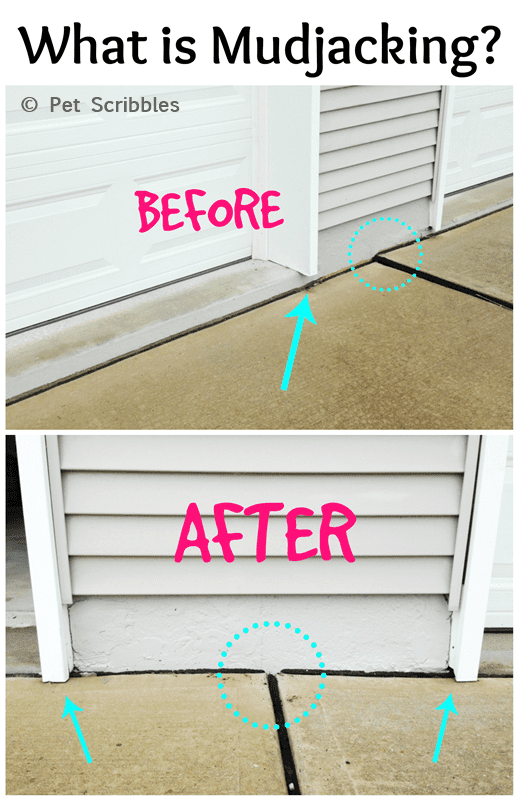 This post came about from necessity: our driveway was sinking and we didn’t want to pay to replace it. Never heard of mudjacking? Neither did we, until we did some research! 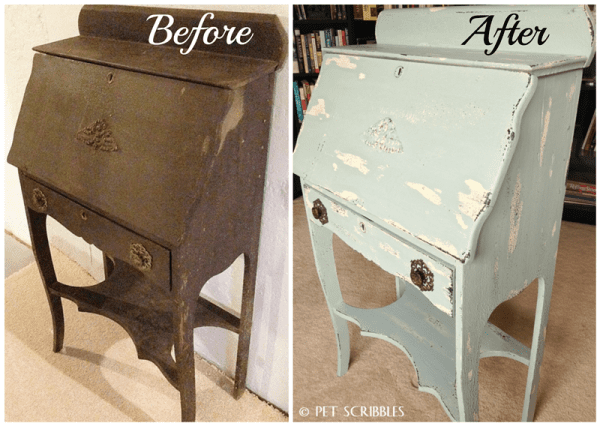 This was my first foray into the wonderful world of chalky finish paint to update vintage furniture, and after completing this desk makeover, I was hooked! 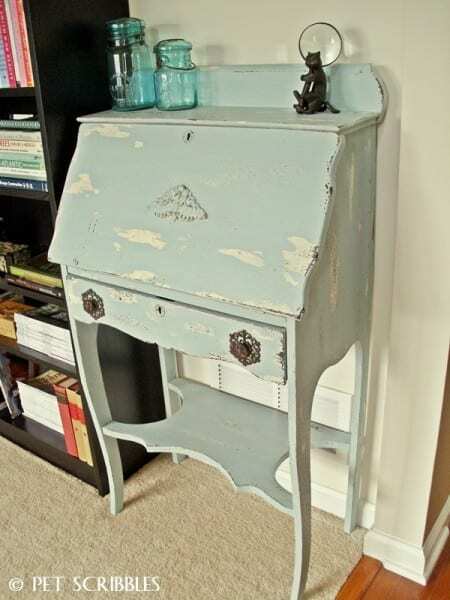 This antique desk fits perfectly in our Library Room. 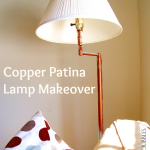 which also got a makeover during 2014! 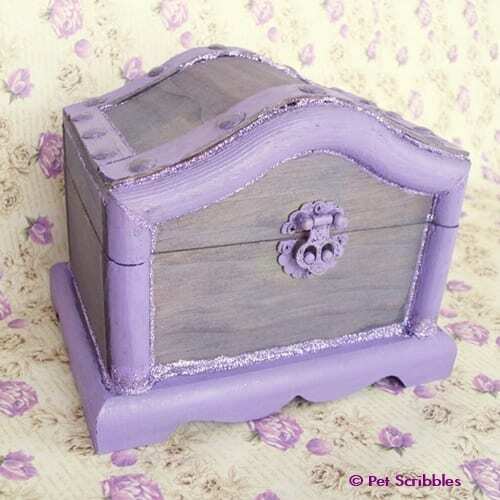 I’d always wanted to try dying wood with Kool-Aid, just to see if it truly works. Yes, it does! 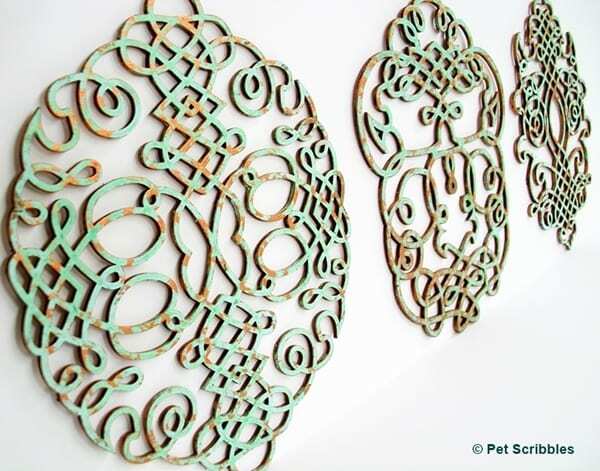 I took three unfinished laser-cut wood ornamental pieces from Michaels, and transformed them into a set of copper patina wall grilles. I love the way they turned out! 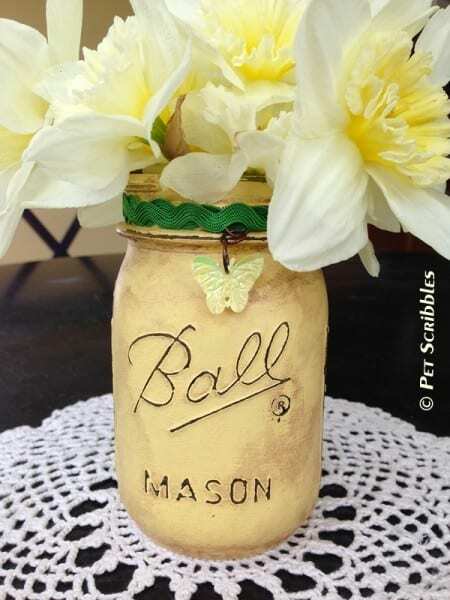 Painted mason jars continued to be very popular in 2014. 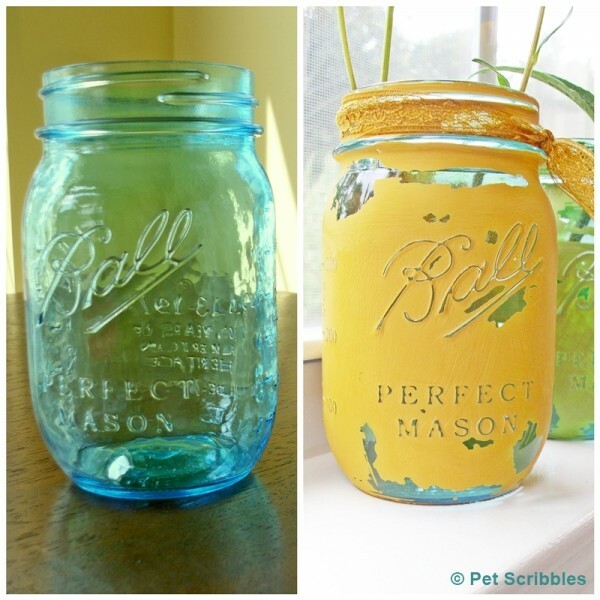 I did an experiment in the Fall to see how mason jars with blue glass would look once painted. 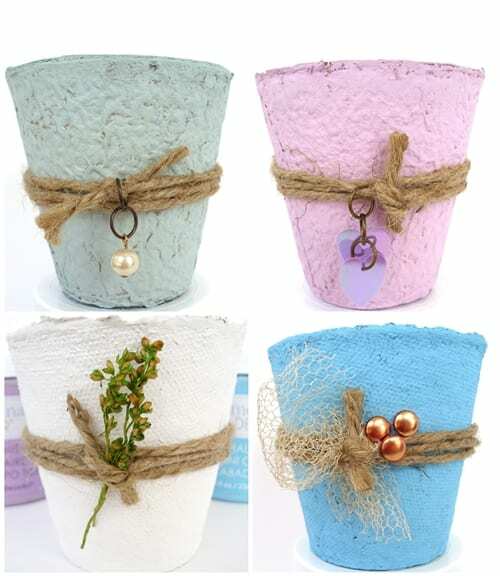 Would the blue glass look blue peeking through the paint? Yes! So there you have it: the posts readers loved the best. Did your favorite make the list? 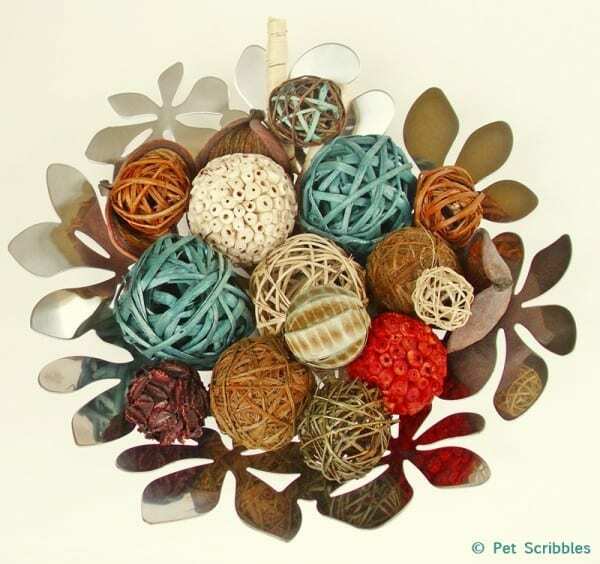 Happy New Year, and here’s to a creative 2015! 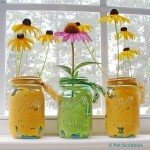 Blue Mason Jar Vases: painted and distressed! 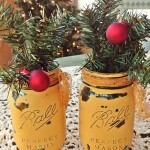 Pine Garland Idea: take it apart and decorate! 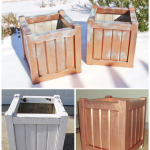 DIY Faux Copper Patina Planters: an update! 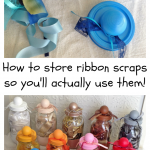 How to store ribbon scraps so you’ll actually use them! LOL Dorkfully yours? You just had me laughing out loud Pat! 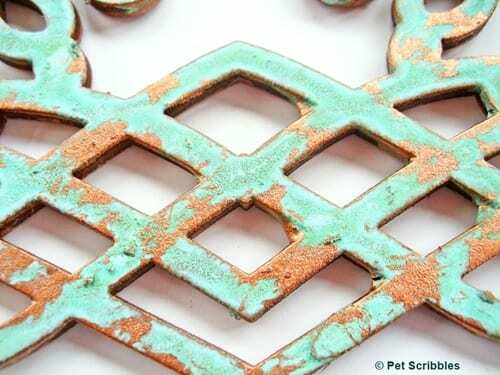 🙂 Glad you liked this collection – I love when bloggers post these at the end of each year because I, too, end up missing some projects the first time around. My voice equals chamomile tea is probably the best comment ever on my voice! 🙂 Thanks for that!